Ready Player One follows the narrative of the identically-titled novel by Ernest Cline with a young protagonist named Wade Watts. The world he lives in has almost completely fallen apart, and people escape into a virtual world called OASIS to find peace. The creator of OASIS, James Halliday, then suddenly passes away and a video is sent out all over. The video shows James Halliday as he explains that his death has just occurred and that his inheritance worth five hundred billion dollars and total control of OASIS is up for grabs if anyone can find the egg located somewhere in the world; naturally, this leads to absolute upheaval in the world, putting Wade is in the thick of everything. The film will follow his journey in discovering the egg. 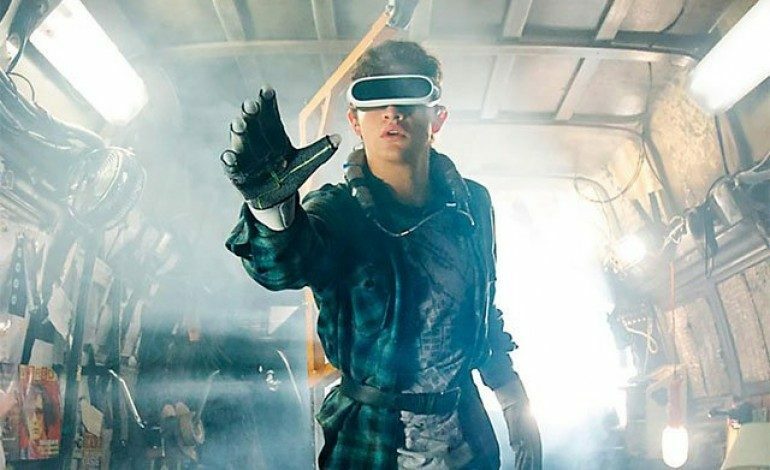 The cast of Ready Player One is star studded, including big names like Tye Sheridan (X-Men: Apocalypse) as Wade, Simon Pegg (Hot Fuzz), T.J. Miller (Deadpool), Ben Mendelsohn (Rogue One), and Olivia Cooke (Me and Earl and the Dying Girl). They will act from a script by Zak Penn and Ernest Cline. It is absolutely stunning to see how many pop culture references were within the trailer. Can you spot them all?